Home > H2O News > The Future of Fish in the sea depends on your Water Cooler. Marine life is greatly affected by a surplus of un-recycled and dumped plastic bottles. Have a read about how you can effect change for the better by equipping yourself with a water cooler. People are not recycling their PET plastic bottles as much as they can. PET plastic bottles are unable to biodegrade. Over time, they break down into smaller and smaller flakes. These flakes make their way into lakes, rivers and, ultimately, our oceans. Fish and aquatic life mistake these flakes for food and eat them. The water flows into our municipal supply and we drink it. So, what action can you take to counter this? You can begin by throwing away less and re-using more. 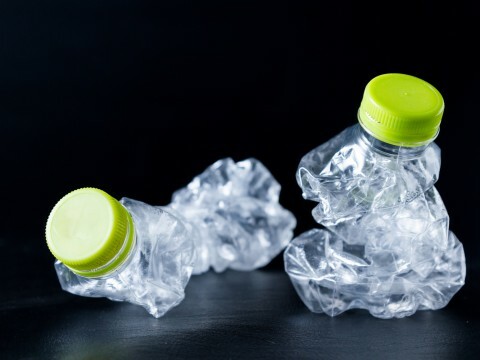 One terrific way that you can combat the use of disposable bottles, is by investing in a re-usable container, or tapping a water purification system into your work or home space. Our water cooler range comes in bottleless and bottle-type. A popular choice for businesses is the D5CH Hot and Cold Water Dispenser, while the SD19A Countertop Dispenser is a compact solution for any sized home. We recommend going bottleless. Our bottleless dispensers are connected to a water purifier and are tapped into your existing municipal source. This ensures all bacteria, viruses, micro-organisms and microplastics are removed from your municipal supply. You’re guaranteed to have great tasting, purified water! Our water coolers and dispensers connect directly to your office plumbing. We ensure that our water filters and purification process is very thorough for the highest quality, drinkable, water for you. Having office or home water coolers is eco-friendly and cost-saving. Our bottleless collection uses no plastic, doesn’t emit any carbon emissions and you conveniently, do not have to replace the bottle too. Did you know that if you rent or purchase one of our water coolers, and you have a team of 12 people, the daily average works out to R1 for one person, per litre! Considering how a 500ml water bottle from the shop costs R10, you and your employees would save R9 a day, R270 a month, and R3 240 yearly! You get what you put in, so put in the best. H2O International supplies the best purified water available. Think of a water cooler as an investment in your health, not for just you and your employees and families, but the environment too. The fish will also thank you. 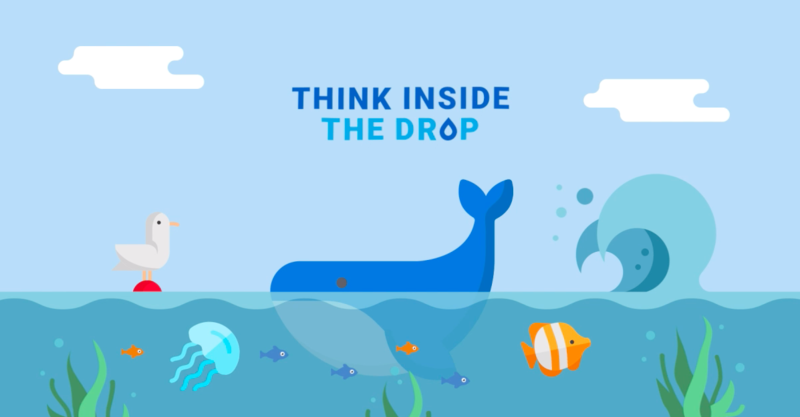 Think inside the drop. 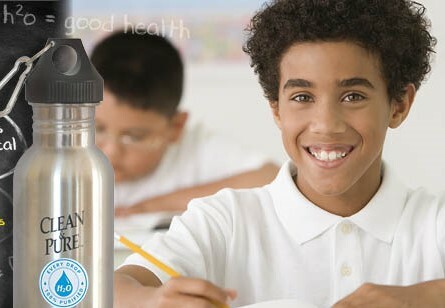 Insist on the taste of genuine purified water from H2O International. Get your office or home a water cooler. Click here to contact your nearest H2O International store today. We all know water is essential to our health. After all, it makes up over 75% of our bodies and is vital for the functioning of all of our organs. 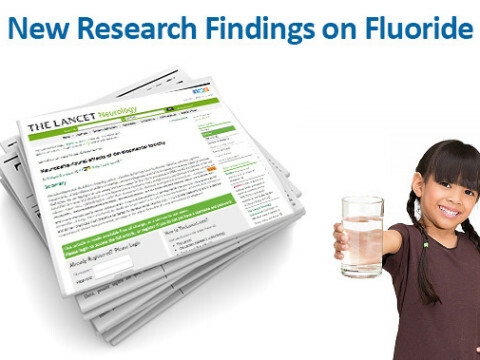 There have been numerous arguments on the subject of fluoride over a very long period of time. Have a look at what Tony Marchesini, CEO of H2O International South Africa, has to say.